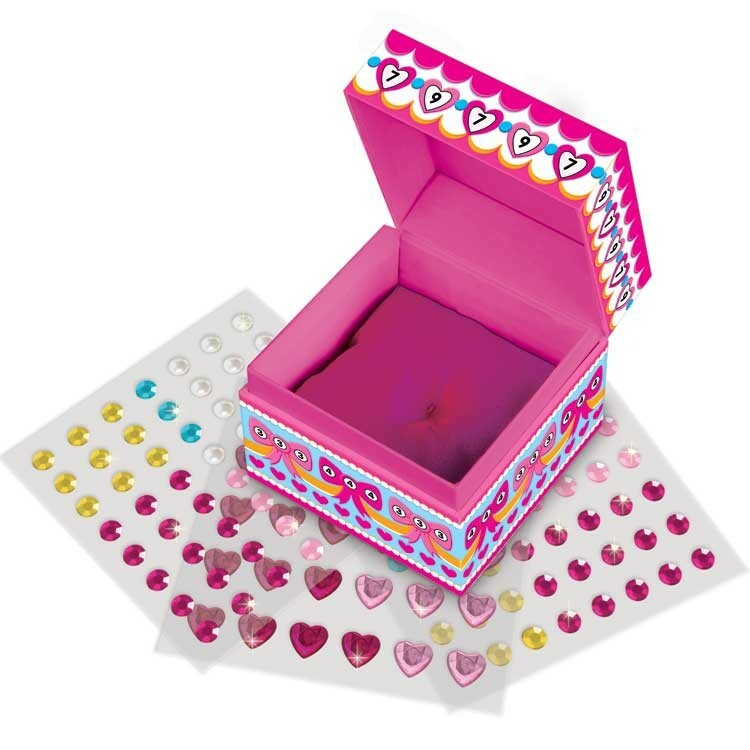 Decorate the Tooth Fairy Trinket Box with sticky jewels, put your lost tooth on the special pillow inside, and put the box under your pillow before you go to bed! 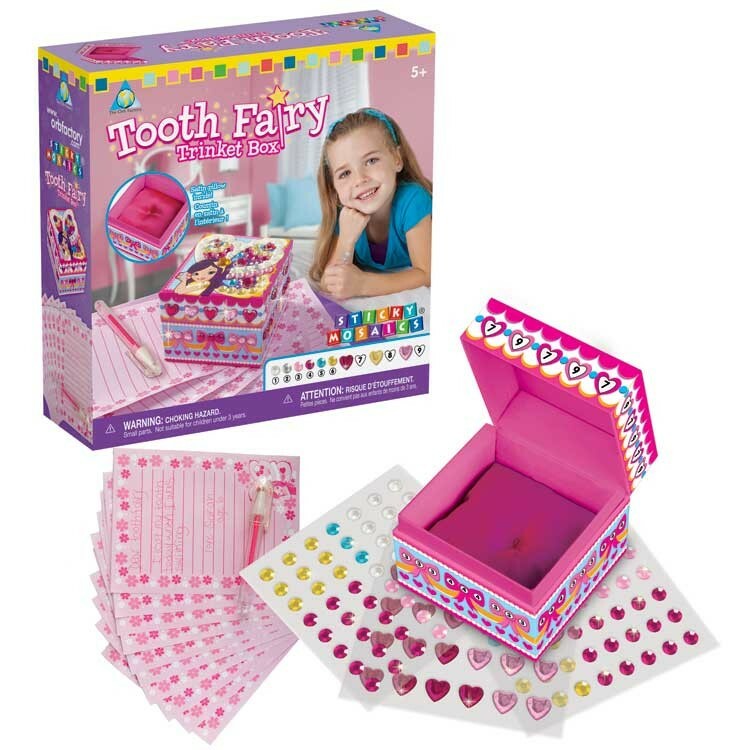 Tooth Fairy will be so happy to find your girl's lost tooth in this beautifully decorated trinket box. 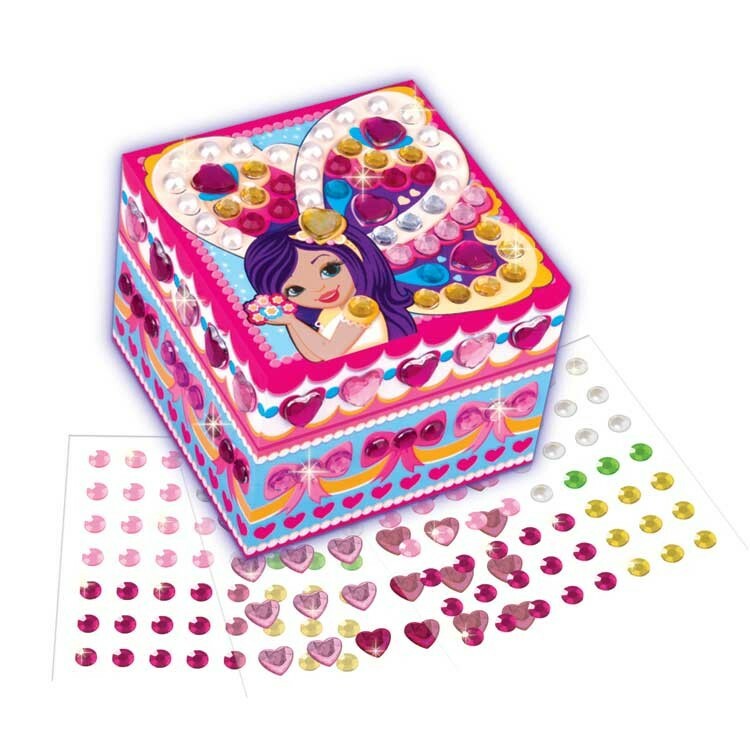 Your girl will be so excited to decorate this pretty keepsake box for the Tooth Fairy. 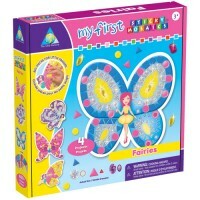 Sticky Mosaics Tooth Fairy Trinket Box Craft Kit is not only a unique craft, but also a fun plaything for your child's tooth loosing time. 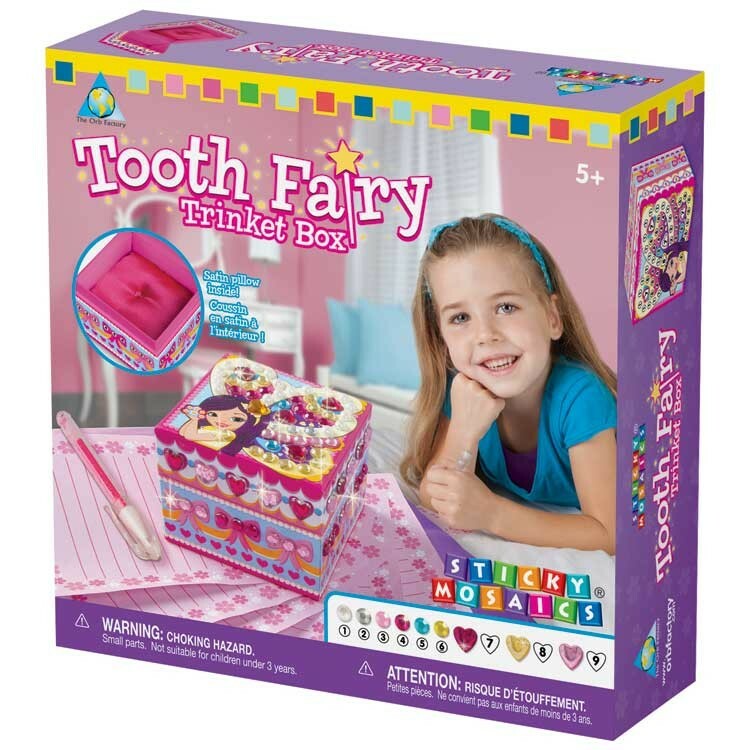 There is a special pink satin pillow inside this Tooth Fairy Trinket Box to put the lost tooth on. 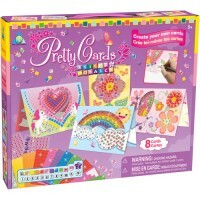 Your girl can also right a special note for the Tooth Fairy on the enclosed notepad. 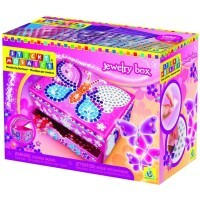 Sticky Mosaics Tooth Fairy Trinket Box Craft Kit by Orb Factory brings a trinket box that measures 2.5 x 2.5 x 2 inches, 140+ sparkling jewels to create mosaic design, satin tooth pillow inside, 10 sheets of special note paper, and a pen. Decorate the sparkling Tooth Fairy Trinket Box, put your lost tooth on the special pillow inside, and put the box under your pillow before you go to bed - Tooth Fairy will be delightful to give you some surprise for that tooth! 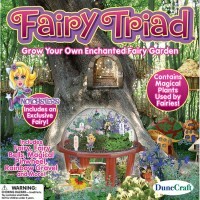 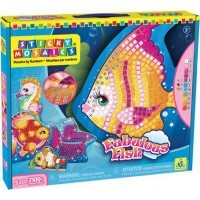 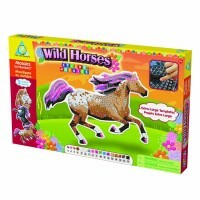 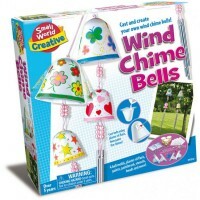 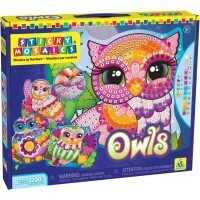 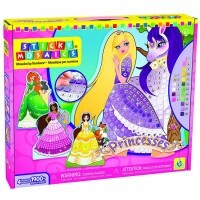 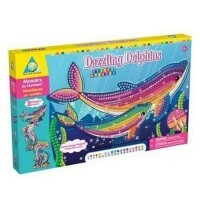 Dimensions of package 0.08" x 0.08" x 0.025"
Write your own review of Sticky Mosaics Tooth Fairy Trinket Box Craft Kit.